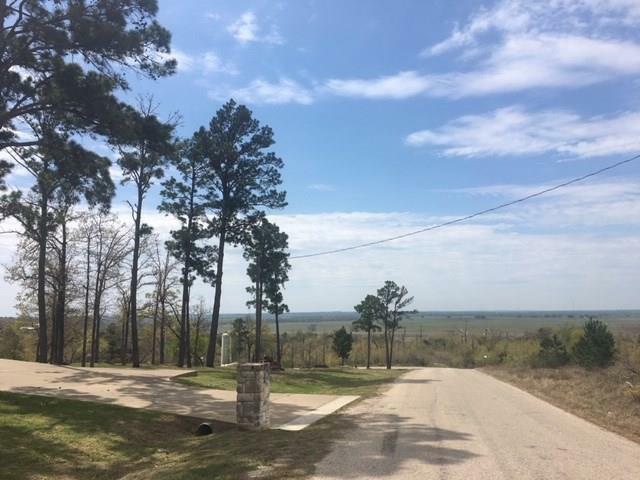 Prime Pine Forest View Lot! This lovely 2.311-acre corner lot has beautiful panoramic views of the Colorado River valley and gorgeous sunsets. 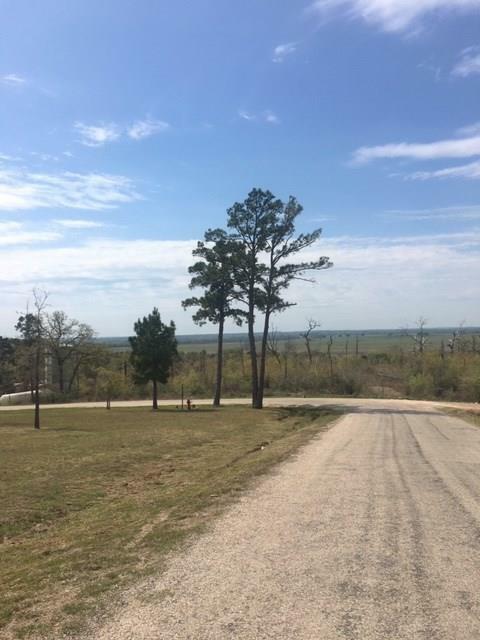 The home site location is level and is elevated on the lot to capture the views. The concrete driveway remains intact. 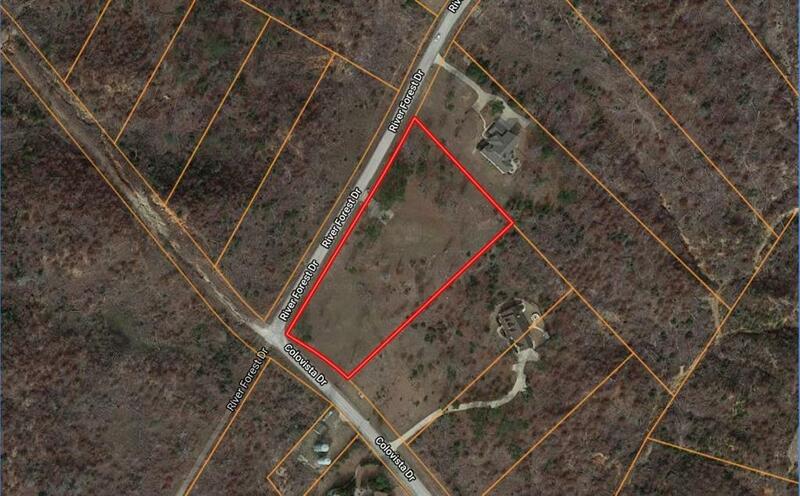 This property is in the Pine Forest POA and in the Bastrop County MUD #1 for water and sewer. 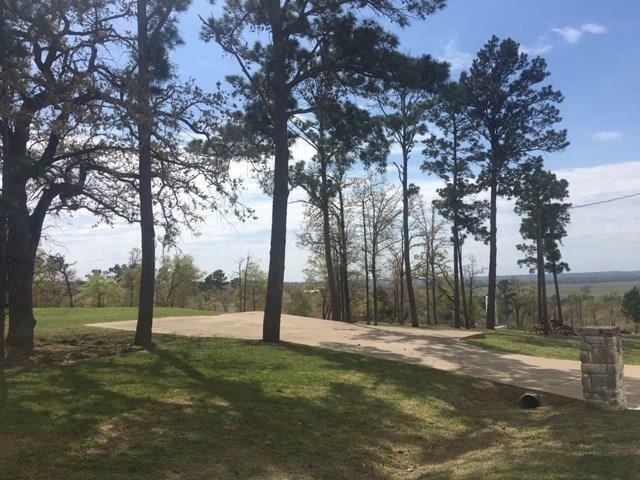 It is conveniently located between Bastrop and Smithville and just minutes away from ColoVista Golf Course and Bastrop and Buescher State Parks.